The Moth Twin Cities Grand Slam – Jan. 22! 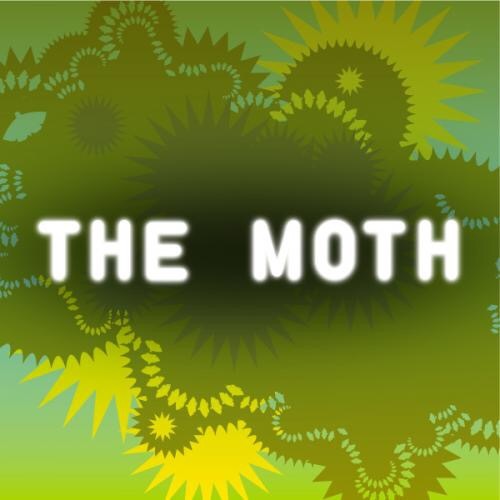 Friday, January 22nd is The Moth Grand Slam at the Fitzgerald Theater in downtown Saint Paul. I competed in the first Grand Slam, and I am really looking forward to hosting this second Twin Cities best-of storytelling contest. Ten storytellers who have won one of the monthly story slams compete, telling a new story on the theme of “When Worlds Collide.” If you’ve never been to The Moth in the Twin Cities, here is your chance to experience some of the best storytellers all on one stage. Get your tickets here.